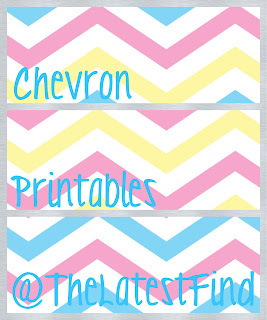 Here's a few more Chevron printables to add to THESE that were added a few days ago! These are 8x10 PDF's and completely free to download! 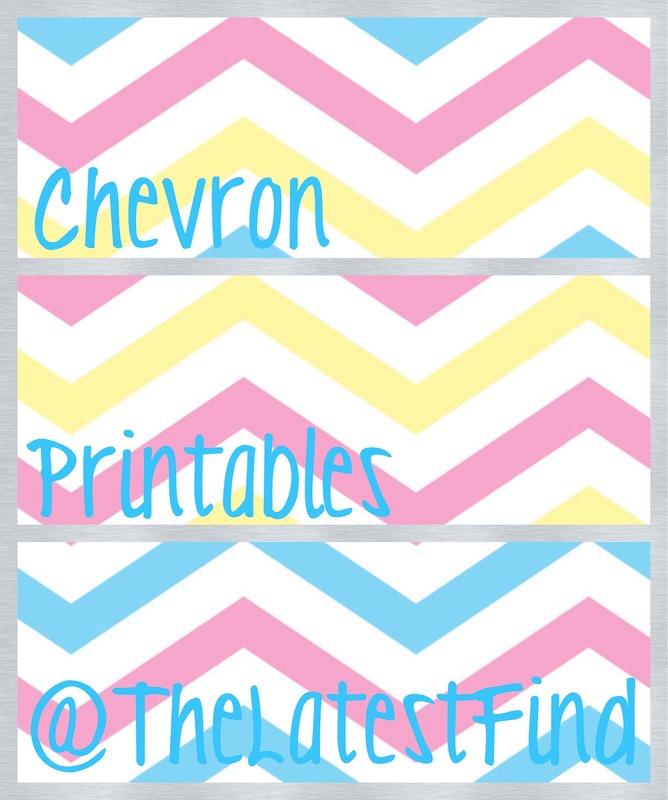 To see all the printables available at The Latest Find, click HERE! Stay tuned for more latest finds and printables! !